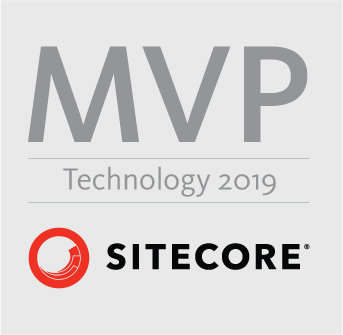 Sitecore 9: xConnect Endpoint Communication… Certificates, Ports, Hosts Files/DNS, and More! Sitecore has updated the Sitecore 9 SIF to Version 1.2.0. New features include Tasks for allowing “enabling, disabling and deleting configurations by reading an IO xml file (*.ioxml)” and transforming “XML documents by applying XML Document Transformation (xdt) files”. Resolved bugs includes resolution of the “certificate private key path on Windows 8.1/2012” and corrections to input hash tables. 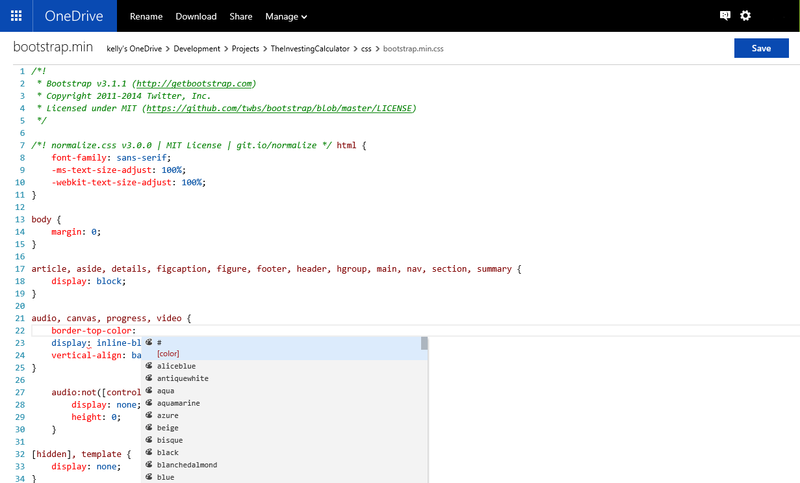 If you are one of the multitude of users/developers who depend on MicrosoftAjax.js via accessing it in the _layouts/15 or _layouts/ directory and found that it is now gone from your SharePoint Online tenant or local SharePoint instance, you are not alone. Microsoft deemed this unnecessary as they believed it was not in use except for legacy Excel needs. In reality, many of us depend on it for client side operations. UPDATE: After Microsoft worked internally and realized the impact, they have begun rolling back this change and restored MicrosoftAjax.js to tenants. Check to ensure yours is restored. If not, use the method above. As I was swapping in some Web design files to OneDrive, I clicked and opened a file to find that it went straight into an edit mode. Curious to see if I could truly edit the file, I found that not only could I edit it, but it included IntelliSense! This replaced the need to have Visual Studio installed on my machine for some of my code needs. While I couldn’t preview the changes from OneDrive, it is easy enough to download the directory to a desktop or other preferred location and click on the “Index” or home file to start browsing through the Web site.